Welcome to Alnmouth Golf Club bed & breakfast accommodation at Foxton Hall, near Alnmouth village & situated just 100 yards from the beach! 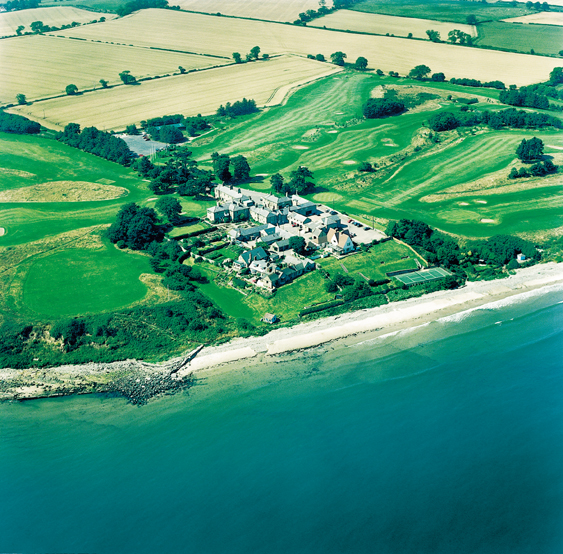 Alnmouth Golf Club overlooks the splendours of both Foxton and Alnmouth Bays on the Northumberland coastline in a designated area of outstanding natural beauty. It is widely regarded as one of the finest golf courses in the North East of England. 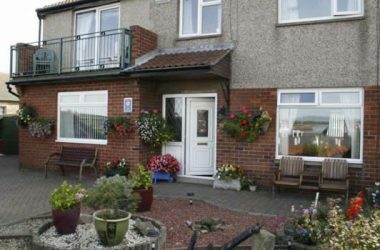 One of Alnmouth Golf Club’s unique features is its in-house accommodation. The Dormy House occupies the first floor of the clubhouse with room for up to 26 guests, whether that be visitors to the area, golfers or golfers and their partners. 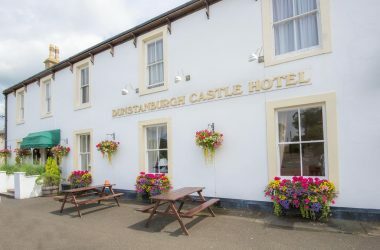 In fact there is precious little Dormy House accommodation left in England but Alnmouth Golf Club are proud to uphold a uniquely British tradition. The Club has 12 twin-bedded rooms (8 ensuite) and 2 ensuite single rooms, all furnished and serviced to the highest of standards. 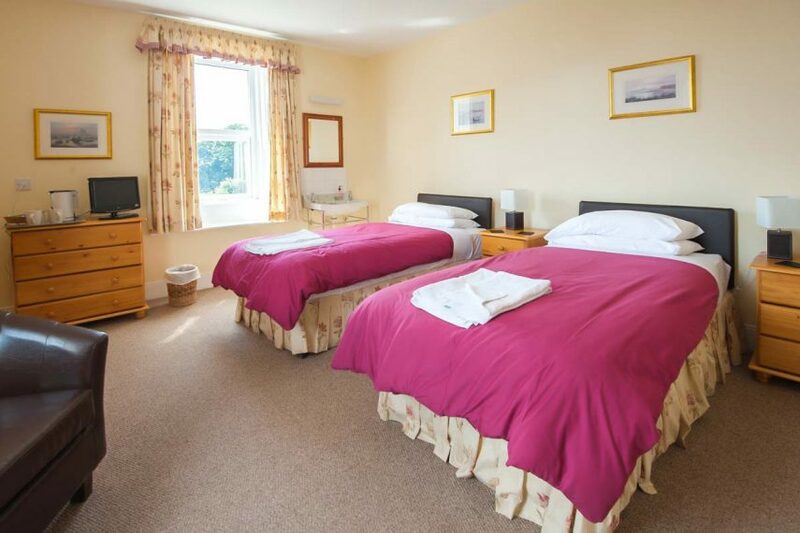 Bedrooms are spacious, 10 are en-suite and 4 have washbasins in the rooms with 2 shared bathrooms.All rooms have televisions and tea-making facilities with fine views overlooking the course, rose garden or the Northumberland coastline depending on your room. All rooms are close to a quiet lounge and snooker room. Guests in the Dormy House are welcome to use the various facilities in the clubhouse and the course during their stay. With two bars, a dining room and spacious television lounge, the clubhouse offers a warm and friendly Northumbrian welcome at the end of a great day’s golf or touring the area visiting the sights. In fact we will treat you like our members whilst you are at Alnmouth. All your meals are served in the Club’s Colt Restaurant. 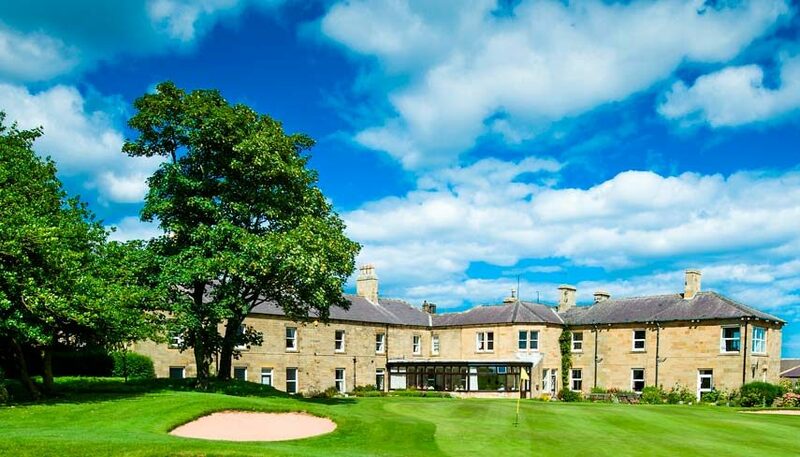 You will always be guaranteed a great stay at Alnmouth Golf Club and Foxton Hall provides the perfect base to enjoy the many delights of the magnificent Northumberland coastline.